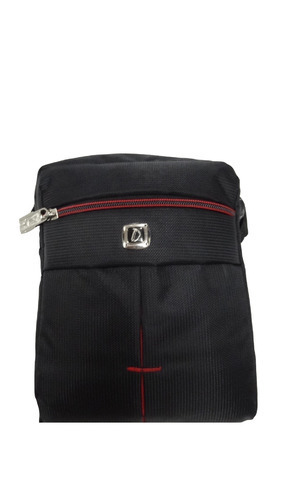 Measure : S, M, L.
Specification :AVAILABLE SIZES : S, M, L.
Welcome to Dicky Bags (India). We are a Bags Manufacturing company serving quality clients since 1967. Please take time to browse through out products and do not hestite to make enquiries for the same.